Oh my .. this is a learning curve !! I was doing so well with downloading a photo and adding a ‘story’ and then I deleted the whole thing trying to go back to edit it. Think I need help there, J ?!! 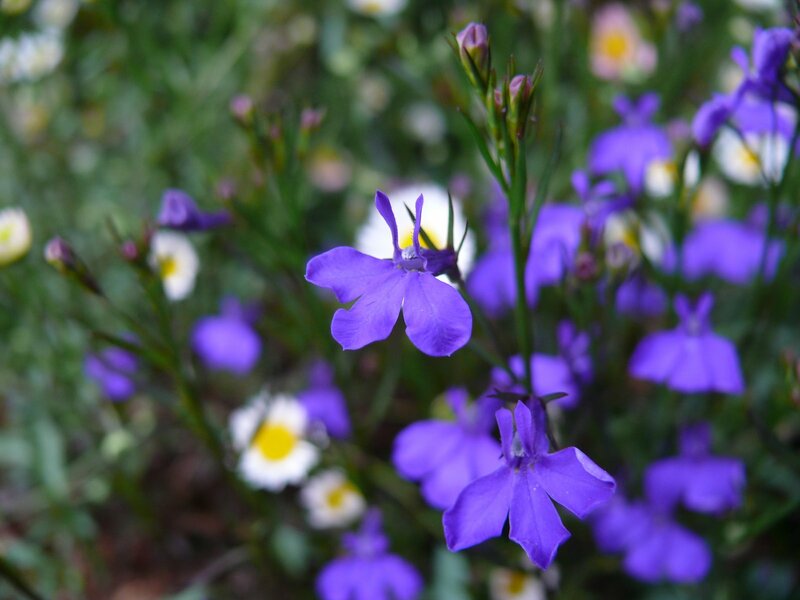 How do I label photo – ‘tiny deep blue lobelia’ ? and how do I change layout (photo back to centre and text below it) – let me try ‘publish post’ again- pls don’t be deleted again !!!!! I see the time of posting is way out as it’s 4.20PM! hi mom, I can see it.When you load the photo, make sure that you select “centre” as the alignment option – and you can set that as the default.And then press enter to make the writing go to the bottom.For the times, go to the settings and make it GMT+2 hours.